Giuliani, the former mayor of New York City and longtime adviser to Trump, will go one-on-one with Stephanopoulos about the Trump team’s legal strategy in the Mueller investigation, and this week’s revelations in the Stormy Daniels case. 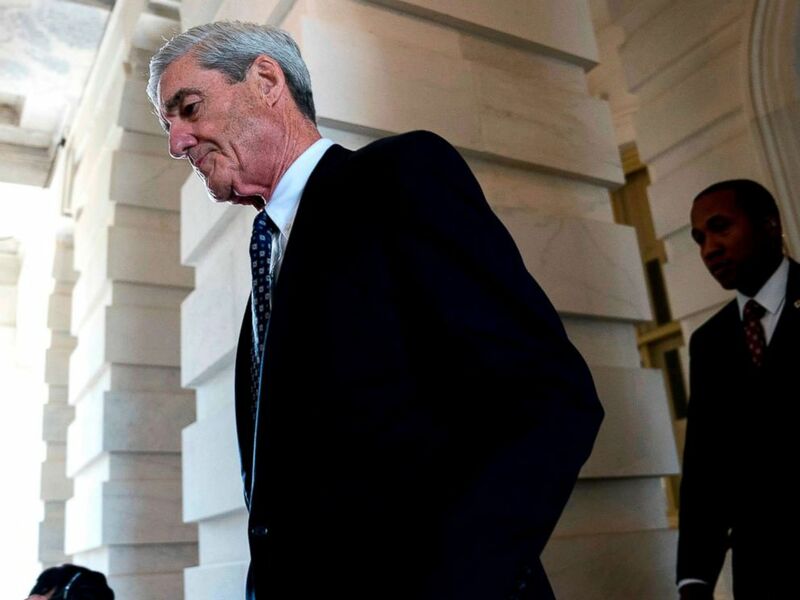 Special counsel Robert Mueller is investigating Russia’s interference in the U.S. presidential election and possible ties to Trump associates. President Trump has been adamant that there was no collusion between his campaign and Russia in the 2016 U.S. election. 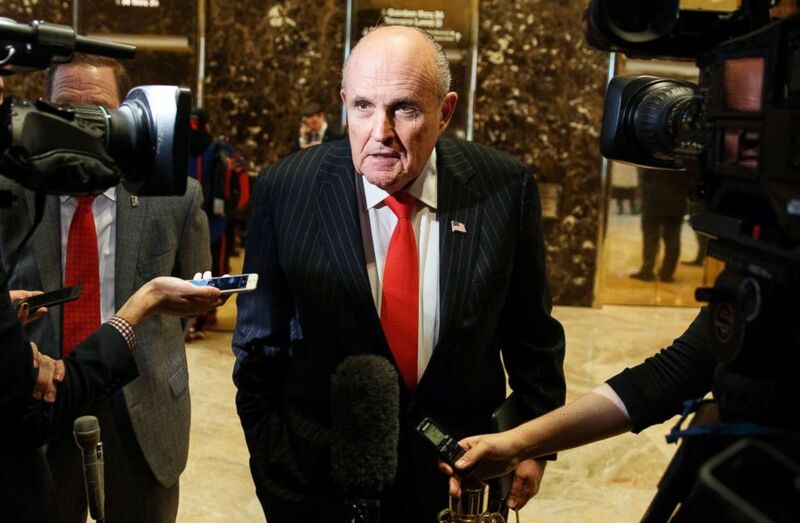 Giuliani, along with other members of the president’s legal team, is negotiating with Mueller about possible testimony by Trump as part of the Russia investigation. Giuliani told ABC News he believes there is about a 50 percent chance that the special counsel will subpoena Trump to try to compel him to testify in the probe. For the full lineup of headliners and the roundtable on "This Week" go here. Giuliani's appearance on “This Week” comes after he made headlines this week with statements about a $130,000 payment to adult film star Stormy Daniels by Trump's longtime personal lawyer, Michael Cohen. Giuliani said in an interview Wednesday night on Fox News that Trump reimbursed Cohen for the “so-called hush” payment that was made to Daniels prior to the 2016 presidential election. Trump has denied the allegation of a sexual encounter with Daniels and told reporters last month on Air Force One he wasn’t aware of Cohen’s payment to her. The payment has raised questions of whether it violated any campaign finance laws. Also on “This Week” Sunday, Michael Avenatti, the lawyer for Stormy Daniels, will respond live to Giuliani. Like “This Week” on Facebook here. You can also follow the show on Twitter. Go here to find out when “This Week” is on in your area.